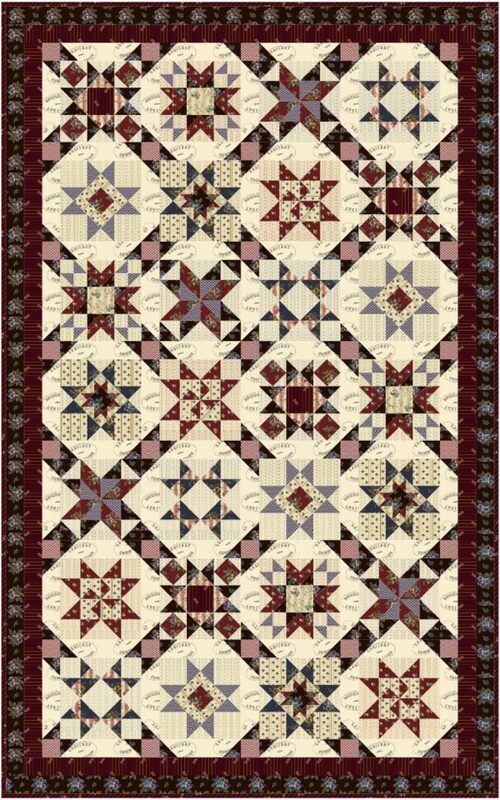 This quilt features “A Soldier’s Quilt” fabric collection by Margo Krager of reproductionfabric.com for Washington Street Studio Fabric company. 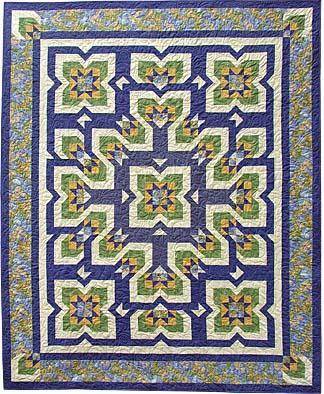 It represents the type of quilt that civil war soldiers had for their cots. The US Sanitary Commission stamp is on the background fabric. This commission was organized and run by civilians who made quilts in an effort to decrease the number of soldiers dying from diseases. 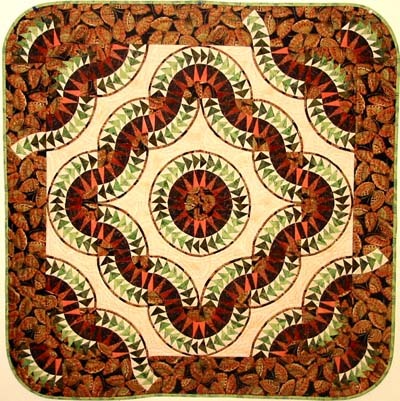 Fabric to make the quilt will be available in October. 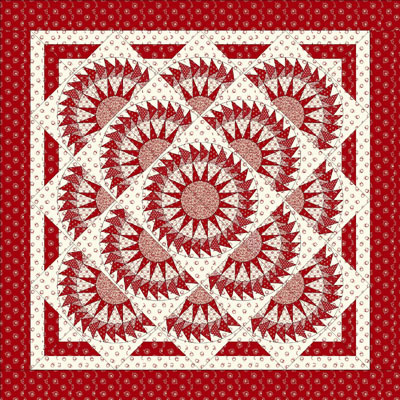 Can be used as a Block of the Month pattern. Quilt size: 54″ x 87″. 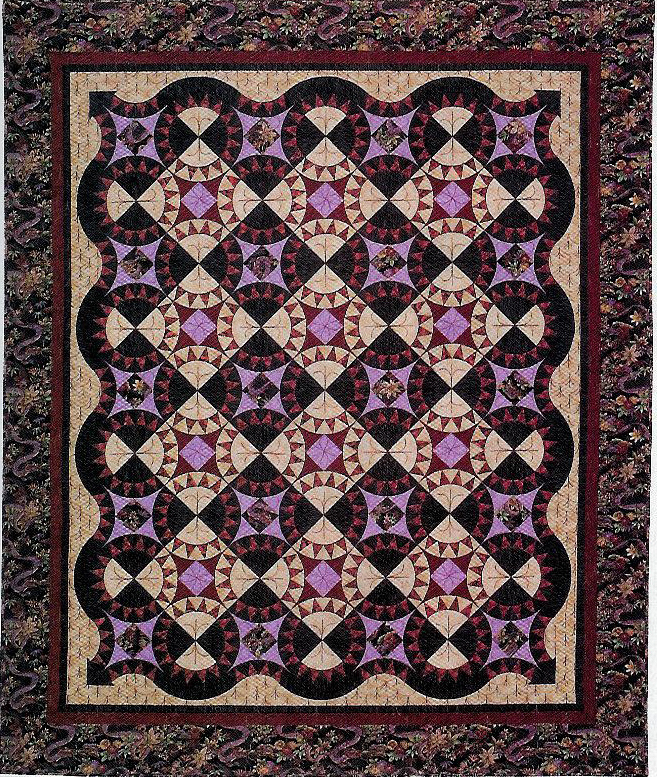 Block size: 9″. Intermediate pattern. If this is your only purchase and your shipping charge is calculated at $7.50 you will receive a refund to your account for $4.